On may 23rd 2018 while my family and I were on vacation Trugreen aerated my lawn. 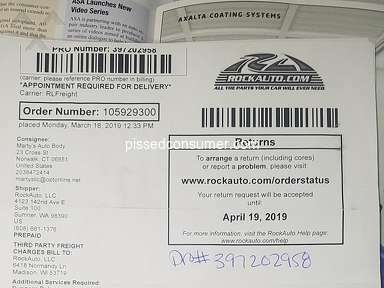 Problem is I have never used this company and did not request this service. I had just put down new sod in a large area of my lawn the previous week. 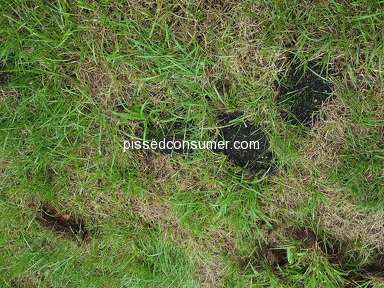 When I arrived home my new grass was destroyed and my sprinkler system was damaged. I found a note in my mailbox from the person that was apparently responsible for the mistake with a phone number of his supervisor and informed me that he contacted him. 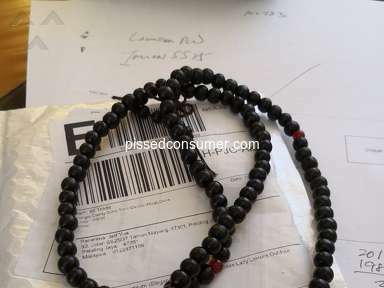 The company representative did arrive the next day and admitted the their mistake. We agreed to a $475.00 settlement for the repairs. I didn't like: Poor response paying for damages. Review #1319333 is a subjective opinion of DoubtfulChicken.